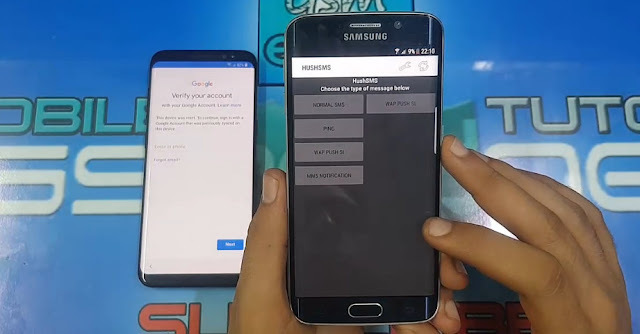 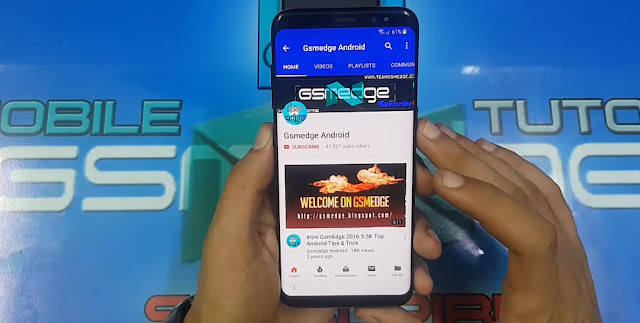 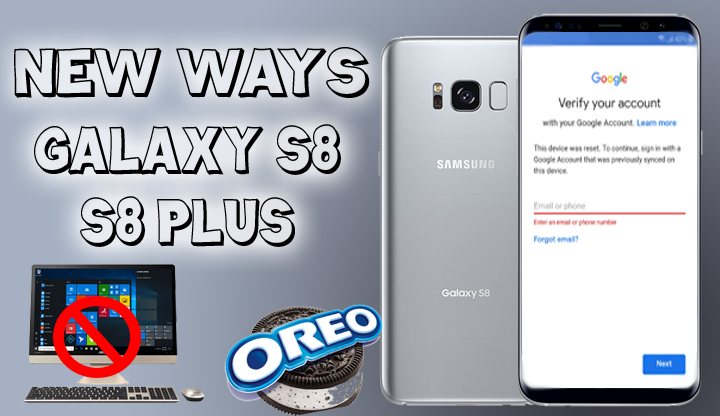 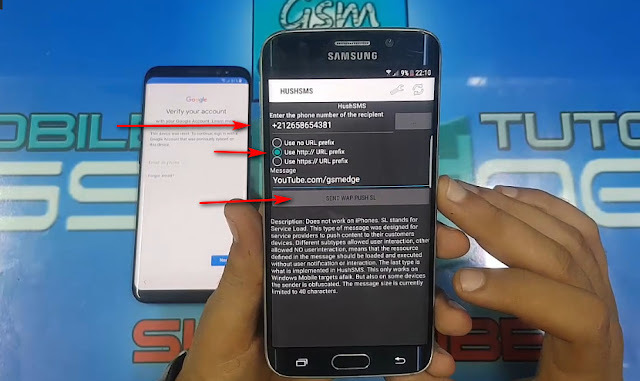 Welcome Follow us on Gsmedge Here is the latest way to delete FRP LOCK protection in all versions for all Samsung phones. 7. Immediately after sending a link you will be prompted with this message. 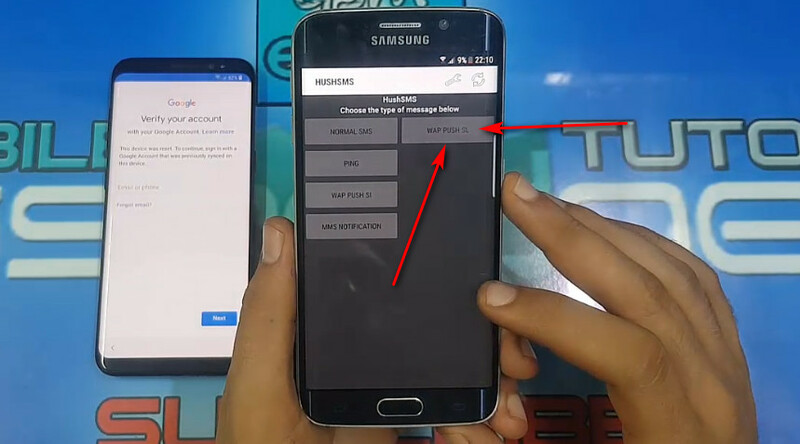 Click the OK button directly. The YOUTUBE application will open.